Please see the latest poster from Coolhurst Squash Club with the coaching sessions they have running this Easter. Looking for extra Coaching? 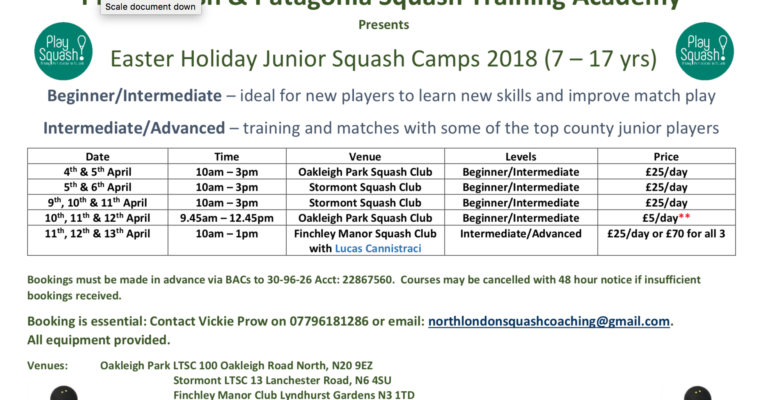 Click the image above for more details on the exciting coaching opportunities that are taking place at Oakleigh Park, Stormont and Finchley Manor Clubs this Easter Holiday. 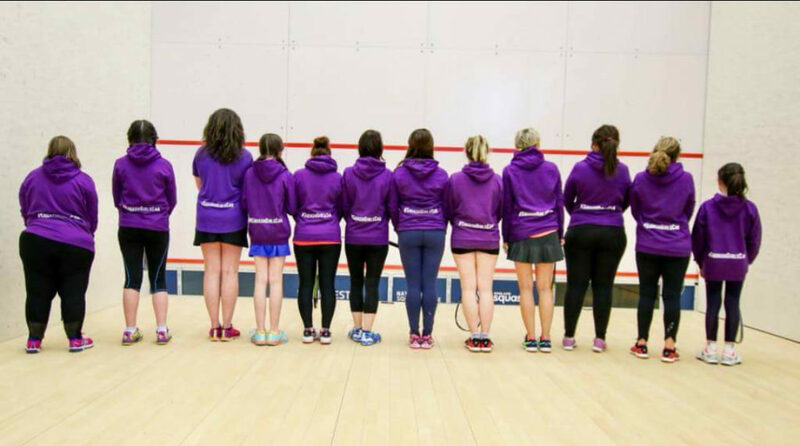 One of the ladies from the Finsbury Leisure Centre Saturday ladies group was recently nominated by England Squash to go up to Manchester to take part in a “Squashgirlscan” campaign. 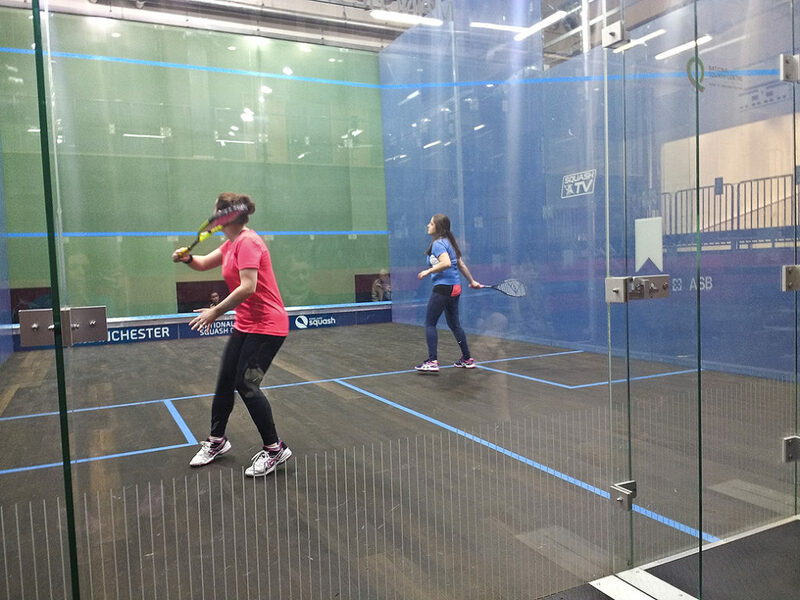 Husniye Akgogan has been coming to the Ladies Squash Saturday sessions regularly, and was invited to the National Squash Centre in Manchester after visiting the England Squash Facebook page. Husniye tells us: “The idea is to get more women and girls, of all abilities of course playing squash. I entered and said I was a complete beginner, I explained that I only really play at Finsbury Leisure Centre on Saturday mornings at that the coaching session only cost £5.05, making it accessible to everyone. I also explained that it was a fun way to keep fit. 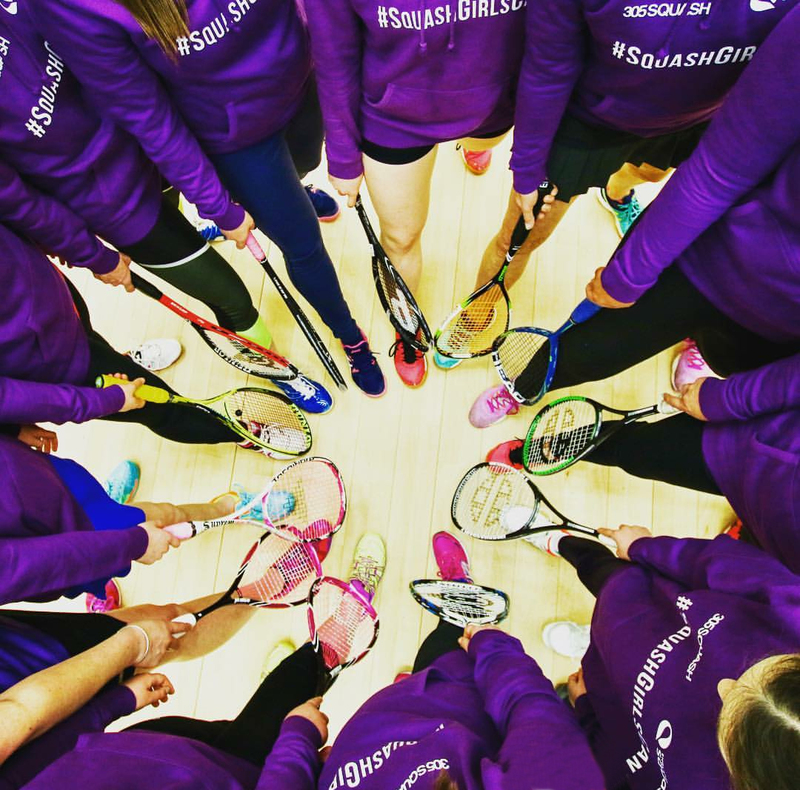 “At the end we were gifted #squashgirlscan hoodies and an England squash goody bag. We then wore our jumpers and took lots of group pictures which will soon be released. The England squash photographers took a few motion shots of court too. I guess the idea behind it all is to increase publicity and attract newcomers to the sport. Very much like the #thisgirlcan campaign which encourages fitness in women. 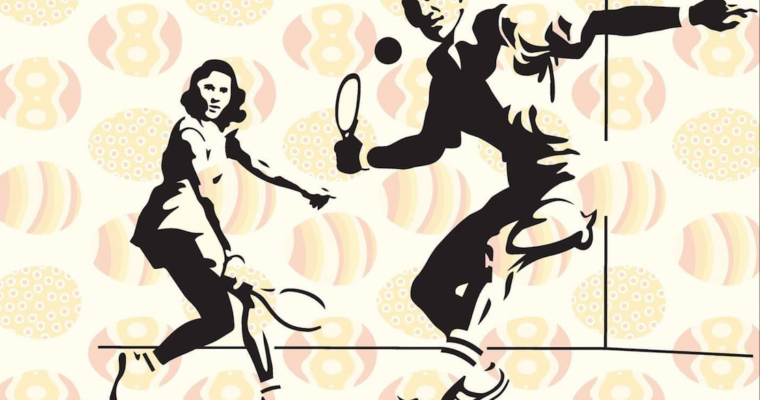 Finsbury Leisure Ladies Squash sessions are every Saturday from 10am to 12pm, all levels welcome.